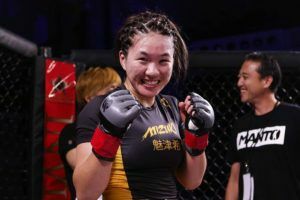 It is an exciting time to be a ONE Championship flyweight. Former UFC champion Demetrious Johnson recently joined the promotion and is set to enter a four man tournament in the new year. 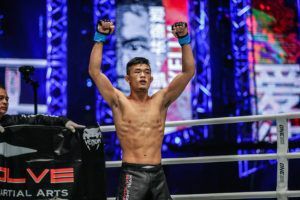 That means that there’s potentially a spot in that Grand Prix on the line for Gianni Subba when he faces Ma Hao Bin at ONE: ‘Destiny of Champions‘ on Friday in Kuala Lumpur. A win could potentially set up a quarter final meeting with DJ but the Malaysian isn’t getting ahead of himself. Subba conducts all of his training camps at Bali MMA. He says the training has been specifically tailored to prepare him for the threat posed by the Chinese fighter. 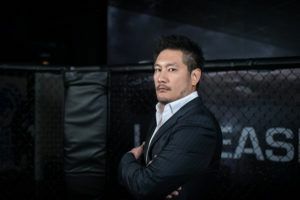 Subba is 26 but as a veteran of 12 ONE Championship fights he has experience that goes beyond his years. 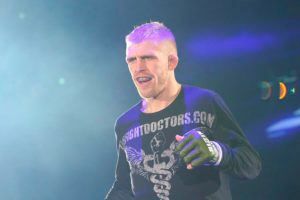 He first fought for the promotion in 2010 and says that preparation for this fight has been going smoothly. Ma is an extremely active fighter. 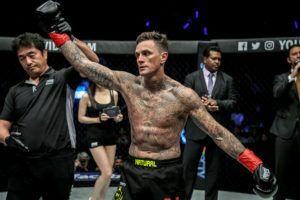 This will be his seventh bout in 2018 and it means there is no shortage of recent fight footage for Subba and his team to review. “We know he’s a pressure heavy fighter. We’ve been working on our strengths, and we’re not too worried about what he can do. Maybe he has an edge in wrestling, but I feel like I’m the stronger fighter as a whole. During his early days Subba scored a series of spectacular knockouts. This could be viewed as a classic grappler vs striker bout and the Malaysian seems to subscribe to that view. With age has come wisdom. 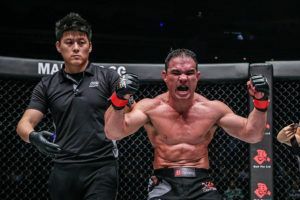 Subba has spent the last six years of his life as a ONE Championship fighter and the adjustments and improvements he has made during this period go beyond the physical. 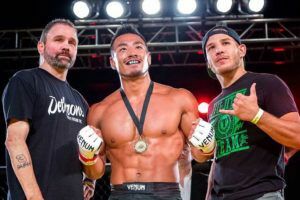 Top ONE Championship contenders like Ev Ting and Xiong Jing Nan have used Bali MMA to prepare for big fights while Andrew Leone is based there permanently. 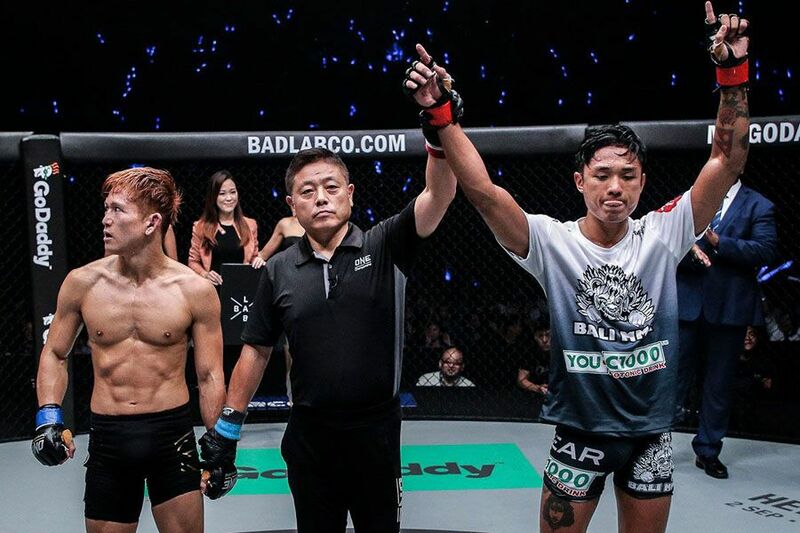 For Subba being surrounded by elite mixed martial artists is essential as he looks to establish himself as a top flyweight contender. 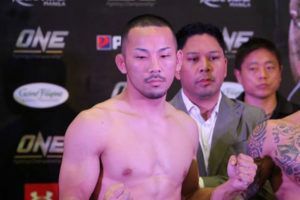 One of his team mates also happens to be his younger brother, Keanu, who competes in ONE Championship’s featherweight division. Subba says they be brutally honest when discussing each others strengths and weaknesses. Bali is famous for being a tourist hot spot. There are plenty of potential distractions but when it comes to training Subba says the team is deadly serious. Intensity is something that Subba plans to bring to his battle with Ma at the Axiata Arena. 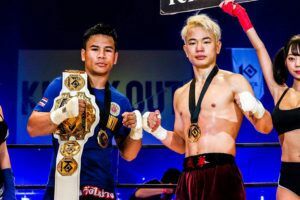 He’s the longest serving fighter in the flyweight division and is determined to be in the mix during what promises to be a very exciting 2019.